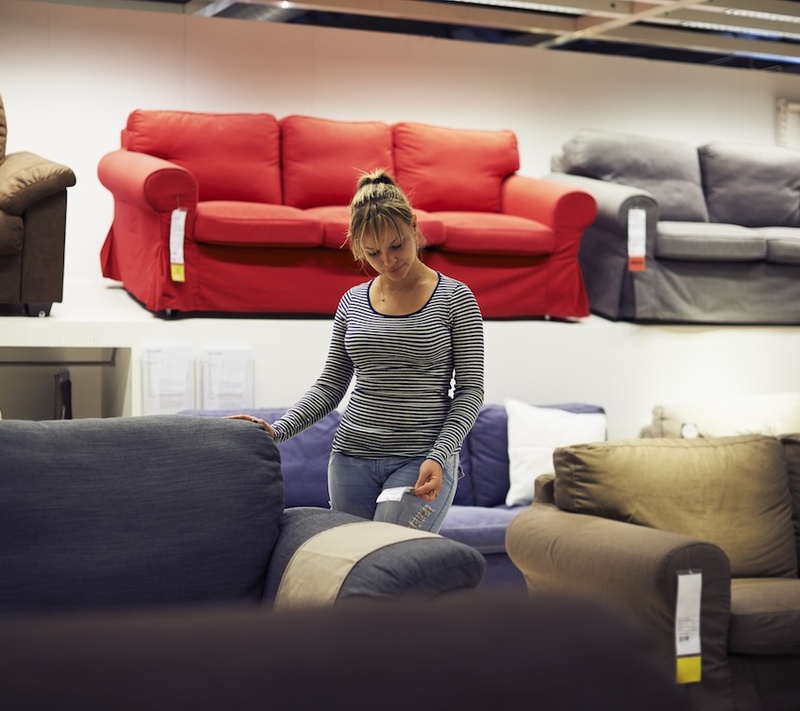 Whether you are moving into a new home in Sarasota or redecorating your current home the list of furniture shops in Sarasota can look daunting. It is important to break down the style of furniture you are looking for and then check out these local shops for everything from modern side tables and bed frames to antique armoiries. 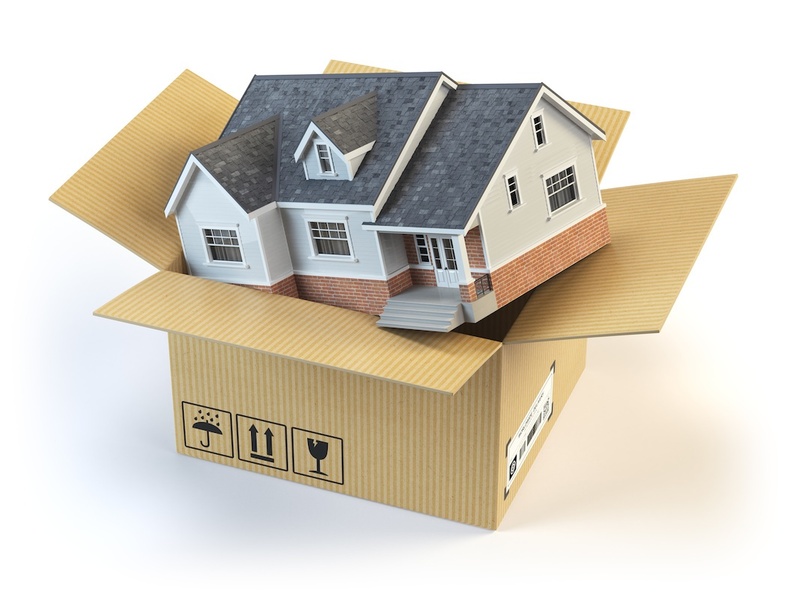 When you’re moving into a new home, you have a million details to take care of. You may be tempted to lug your old mattress along or just pick the cheapest mattress you can find from a big-box retailer. This could be a mistake that negatively affects your quality of life day after day. If you’re like most people, you haven’t replaced your mattress in years. 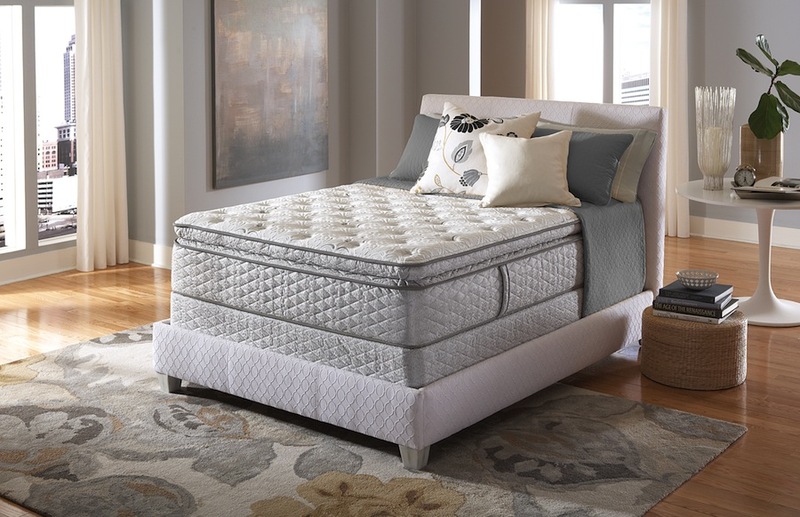 Experts recommend getting a new mattress every 7-10 years, and as often as every 5-7 as you get older and become more sensitive to pain-causing pressure points that develop over time. 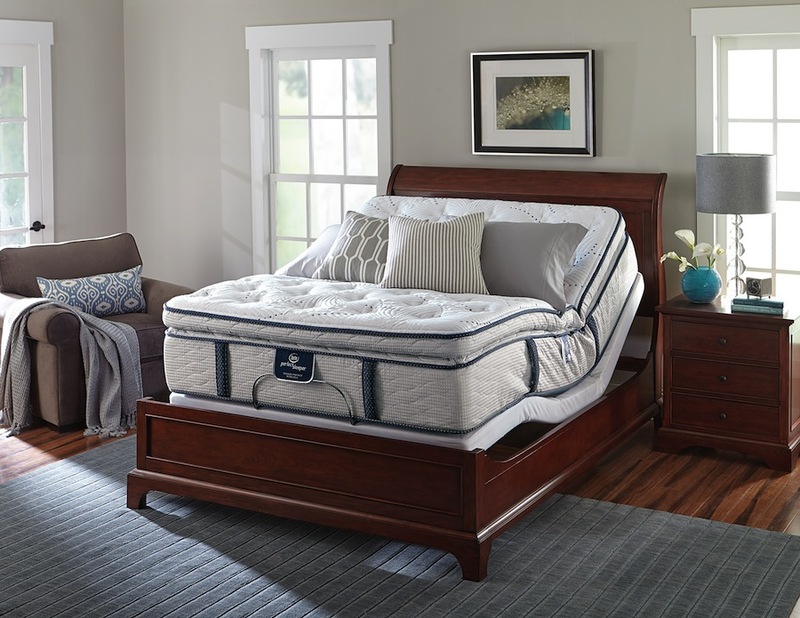 If you’re moving, rather than go through the expense and effort of hauling your mattress along, take the opportunity to replace your old mattress and start your life in your new home off with a great night’s sleep.